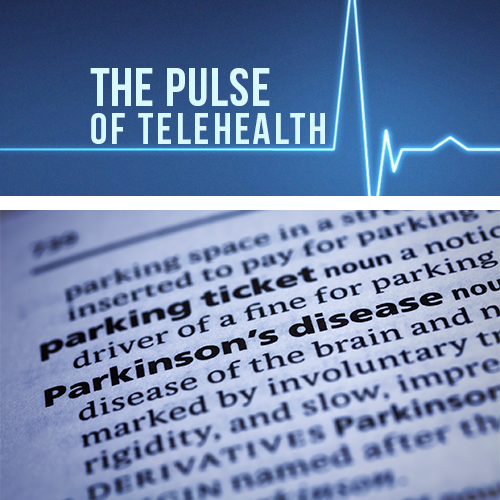 The state of Arkansas just took a giant leap forward in enabling residents to take full advantage of telemedicine and virtual care. Effective January 1, 2018, patients are no longer required to be in a healthcare facility in order to receive telemedicine virtual care services. Both patients and healthcare providers can be in any location to either receive or provide telemedicine/virtual care services. Healthcare provider-patient relationship can be established via live, interactive audio and video. Live, interactive audio-only (phone) visits cannot establish a provider-patient relationship. However, once the initial relationship is established with audio and video together or in person, subsequent telemedicine/virtual care evaluations are permitted by phone alone. E-prescriptions are allowed after a telemedicine visit with some restrictions, such as DEA controlled medications. 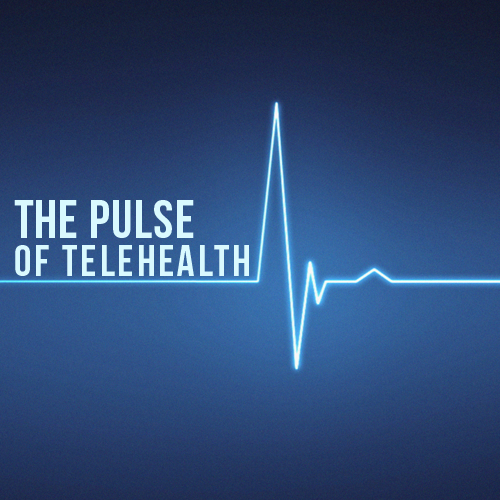 Telemedicine/virtual care must meet the standard of care. 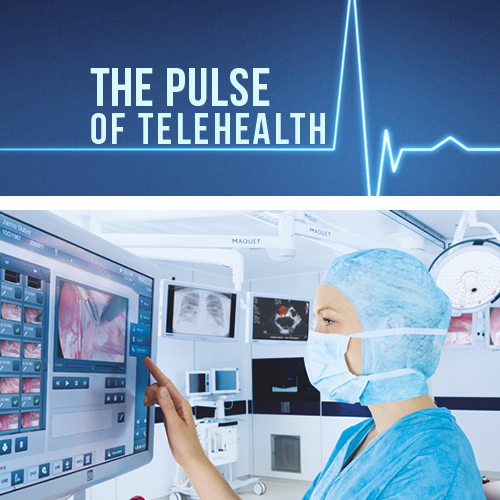 There is no difference in the standard of care when comparing telemedicine/virtual care and live, in-person care. Other requirements were also outlined in the law with regard to informed consent, patient identification and ability to refer patients to live, in-person care if required. 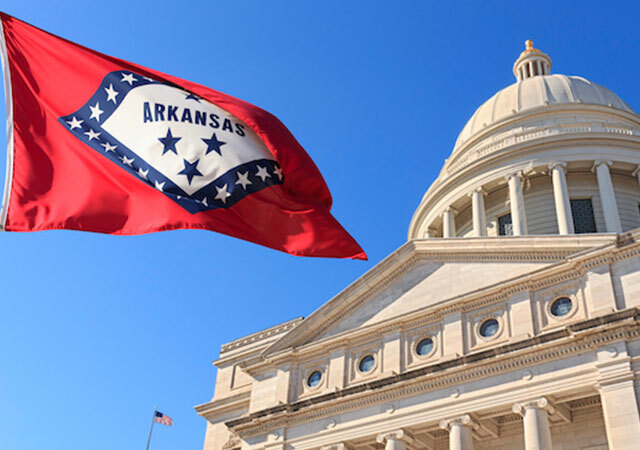 This new law aligns Arkansas with the majority of states when it comes to telemedicine laws and regulations. It does have a more restrictive stance on live, interactive audio evaluations, but certainly this a significant improvement on what was in force previously. For more information, check out this blog from McDermott Will & Emery as well as the Senate Bill. Dr. Lorenzo is the Chief Medical Officer of MeMD. He received his BS with Honors from Creighton University in 1984, his MD from the University of Nebraska College of Medicine with High Distinction in 1988, his CPE in 2011, and his Master of Science in Healthcare Management with High Distinction from the University of Texas at Dallas in 2014. 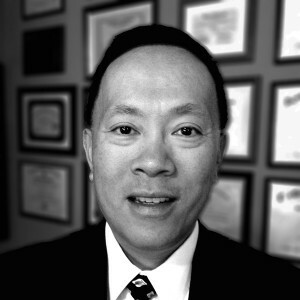 He is subspecialty, fellowship trained, and board certified neurologist with clinical training at the Mayo Clinic and the University of Kansas Medical Center.